JustResidence 2018 took place in Genalguacil (Málaga). All the galleries participating in the fair presented their artist’s work. 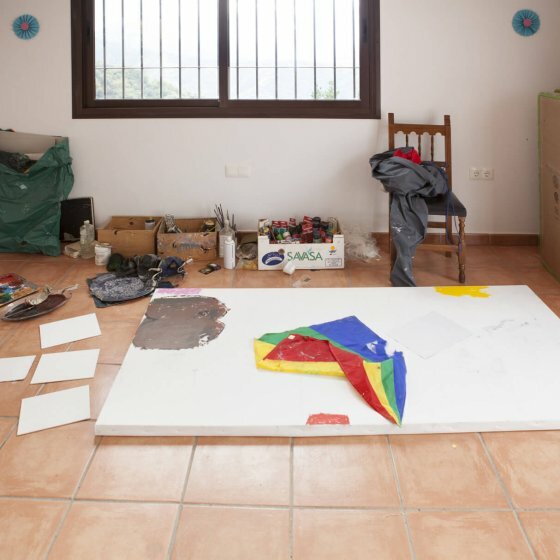 The selected artists (Reis Baptista and Ana Linhares from Portugal and Azahara Cerezo and Eloy Arribas from Spain) enjoyed this residence in Málaga during a month where they worked together and individually in their artistic projects to present them in a reserved space at the fair. Genalguacil is a small town near Ronda/ Valle Del Genal (Andalucía, Spain). In this location, it has occurred over the last twenty years plenty of art encounters. The MAC Genalguacil its one of the most important collections of the area with 123 art projects even around the village’s streets. These residences had happened all around Spain in cities like Avilés, Madrid or Malaga. 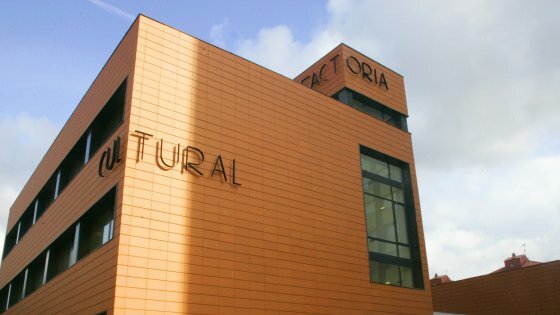 They all count with reputed directors in charge of tutoring the creative process such as Carlos Garaicoa, Darío Escobar and Andrea Pacheco. 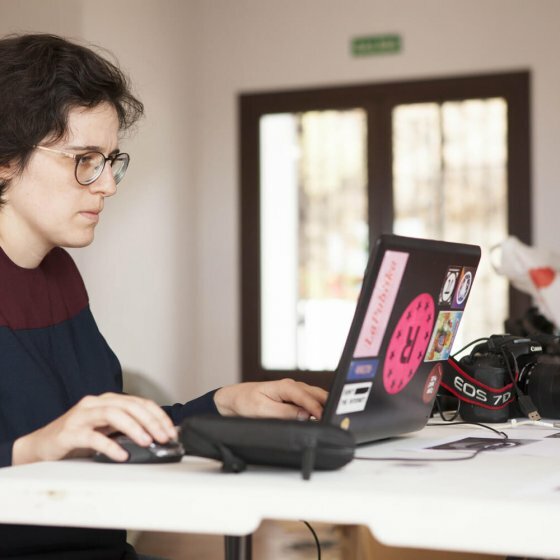 Some of the Latin-American or European artists that have enjoyed this experience are Liliana Zapata, Mariana Murcia, Gustavo Blanco-Uribe or Anna Nosowicz among others. 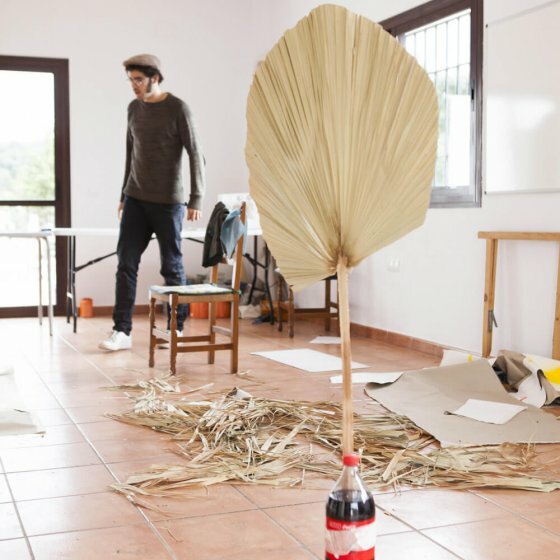 In this Genalguacil’s residence, Asier Mendizábal (Art and art sponsorship 2017 award) selected four artists among the galleries participating in JUSTMAD. The honor in this edition was for the artists Ana Linhares (Póvoa de Varzim, Portugal, 1990), Azahara Cerezo (Girona, 1988), Eloy Arribas (Valladolid, 1991) and Hernani Reis Baptista (Vila do Conde, Portugal, 1986). Asier Mendizabal is one of the most recognized artists from the Basque Country that cares about the relationship between form, ideology and speech or artistic dialogue. 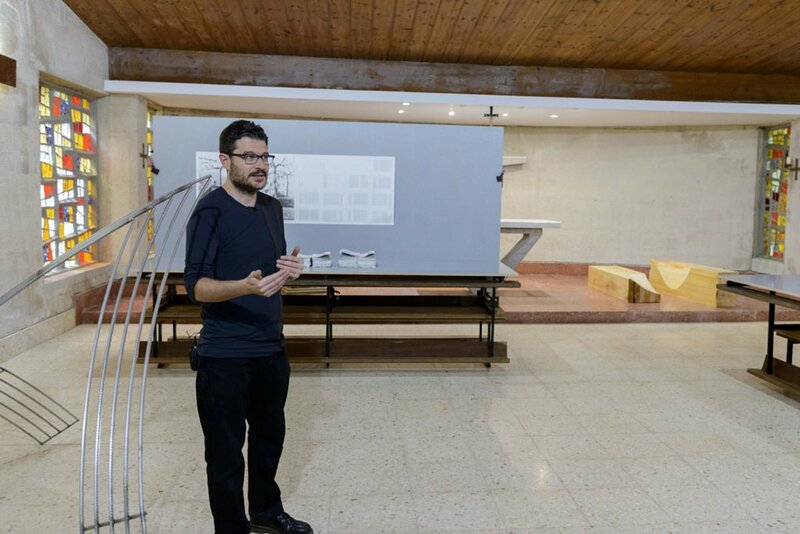 He tends to use all the areas such as music, cinema, politic or theory to apply its knowledge to the social structures representing a map that shows the intern connections between those production areas. Because of this, his work represents a modern lecture of the political, cultural and social context of the Basque Country in our days. Azahara Cerezo (Girona, 1988) Works with the contradictions between visibility and invisibility among urban forms, globalization projects and technical tools. His work is commonly associated with the production in artistic residences and to the collaboration with other artists. Ana Linhares (Póvoa de Varzim, Portugal 1990) attended The University of Oporto until 2012 to accomplish her studies in Fine Arts. 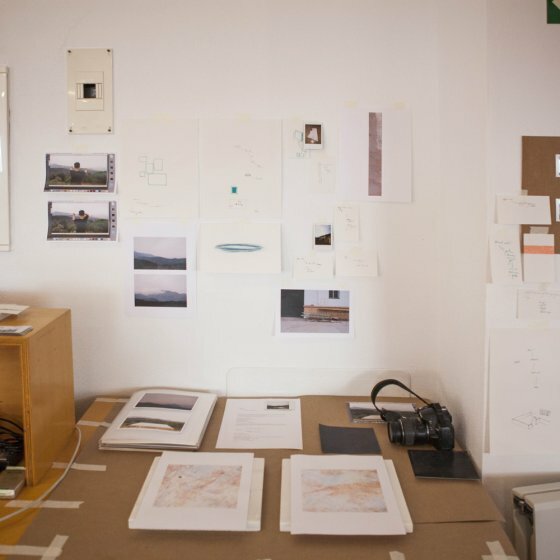 She works mostly with photography and drawings using digital and analogic methods. 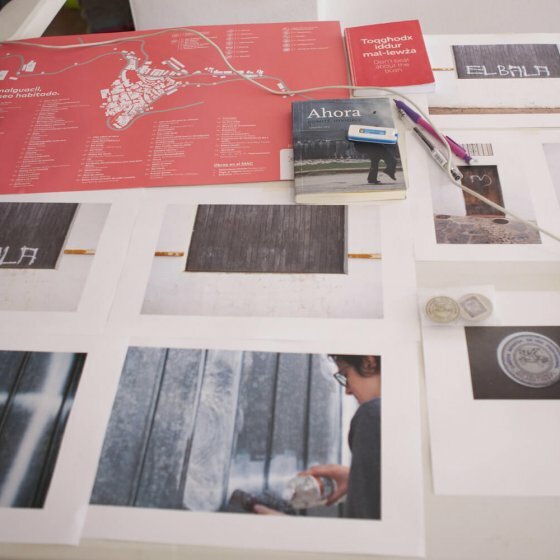 Ana gives special attention to the materials, the quality of the printing, textures and superficies that host nature and beautiful landscapes. Eloy Arribas (Valladolid, 1991) focus his work exclusively on paintings. He justifies this decision arguing that is the better method to express the relationship between plasticity and sensations. Painting is sensitive, silent and intuitive,it gives you the chance to express art without needing a verbal explanation. Hernani Reis Baptista (Vila do Conde, Portugal, 1986) uses artistic installations photography, video and other digital methods. His work is defined by the space’s memory and experience, he explores through color, scales and objects present in it.